Have you ever dreamed about having your wedding on a tropical island beach? The sensation of the warm afternoon sand between your toes; the natural harmony of the sea as it gently caresses the shoreline; standing hand-in-hand, with the one you love, committing to one another completely. Sound like a romantic dream? 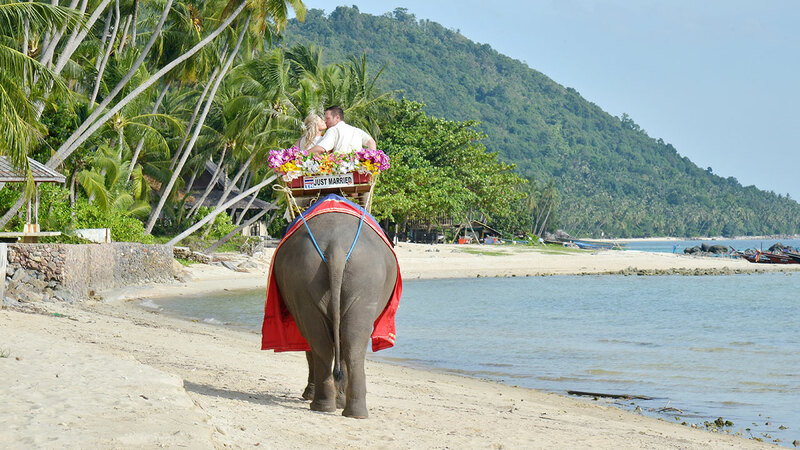 As you will discover on Koh Samui, dreams can come true. This gives Koh Samui a languid, relaxed feel under gentle trade winds. The nearby Ang Thong Archipelago of hidden lagoons and white sand beaches provides a postcard-perfect opportunity to enjoy Gulf islands at their best. The ideal setting to realize the dream of your own "beach garden" island sunset wedding and tropical honeymoon with Thailand’s leading specialists in romantic beach weddings. 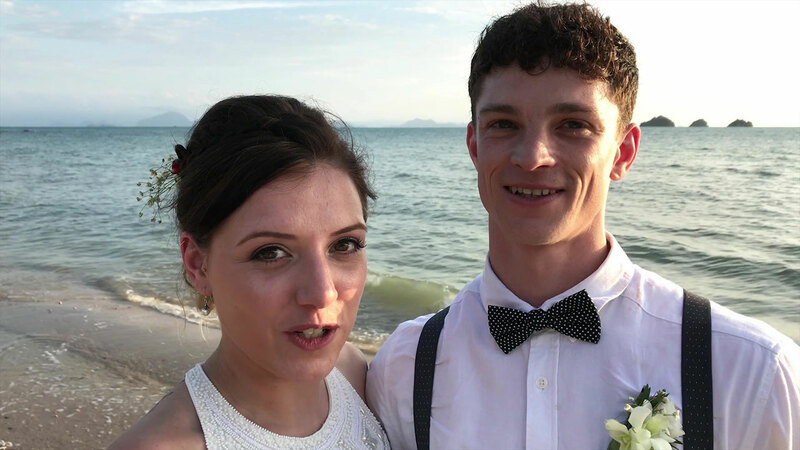 Let's us arrange you full details of a wedding so special that you can telling your grandchildren about it on the day of your Koh Samui Wedding. My name is Rimma. We worked with Noi and Second Noi on our wedding ceremony in a catholic church in Koh Samui. The ceremony was stunning. Decorations at the church were so beautiful . I expected less and when I entered the church I was pleasantly surprised. I am very happy with the service and I will recommend your company to my friends. 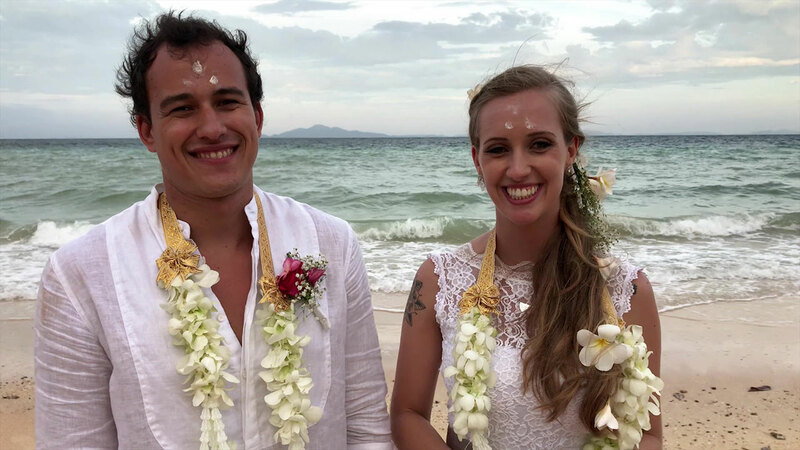 Hi Noi and team - Nathan and I would like to thank you very much for the wonderful ceremony and reception on Bophut Beach, Koh Samui. 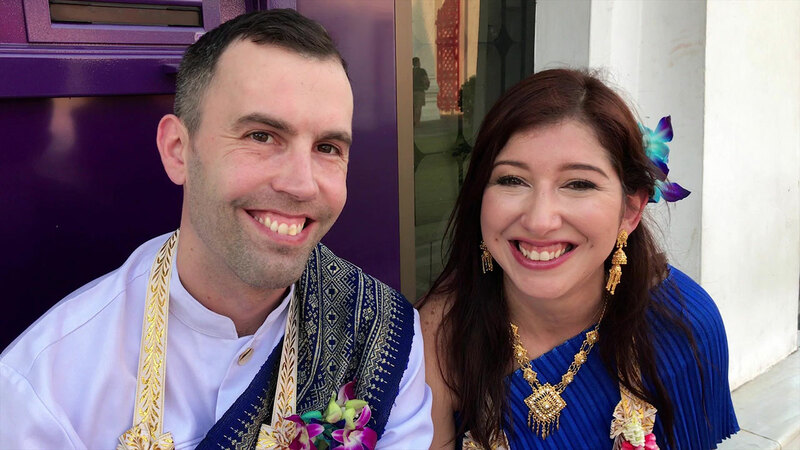 Your team was fantastic and the day went so well - all our guests are still talking about, many saying it is the best wedding they have ever been to - The Thai Wedding team made our dream come true - I recommend them to anyone thinking of having their wedding in Thailand!!! !